What is the one thing that almost every business has in common? The answer may surprise you, but the answer is surplus. Each business has surplus in one form of another. Depending on the type of surplus this can either be considered an asset for the company or a huge problem. 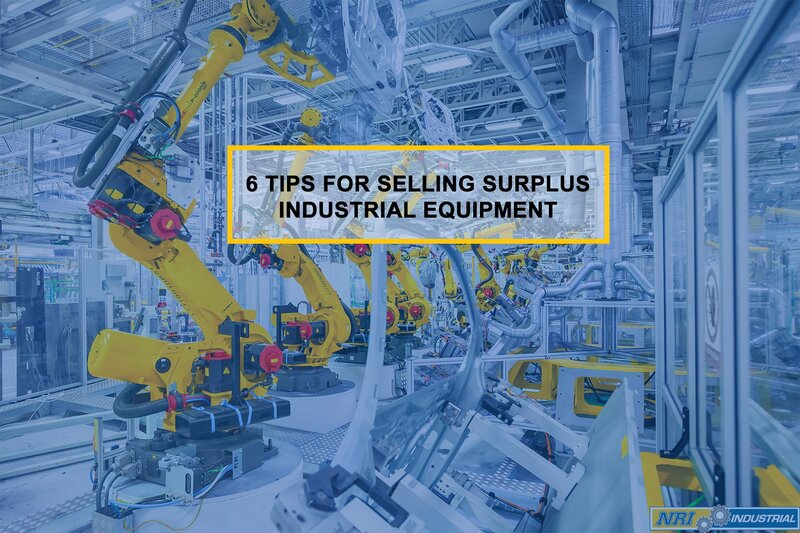 For this series we will be discussing how to identify surplus industrial equipment as well as surplus maintenance, repair, and operations (MRO) inventory. Imagine each part, tool, and equipment not currently in use as a pile of money sitting on the floor or on a shelf. This money is not being reinvested into the company to maintain operations or to promote further growth. In addition, outdated surplus MRO could be taking up valuable space that could be put to better use in storing other inventory or placing updated equipment into present operations. Successfully managing MRO inventory goes beyond tracking what equipment and tools are currently in daily operations. It also involves performing asset recovery by identifying the location and type of surplus MRO that's in the company, and either redeploying the equipment and parts in other processes or selling the items to build more working capital. 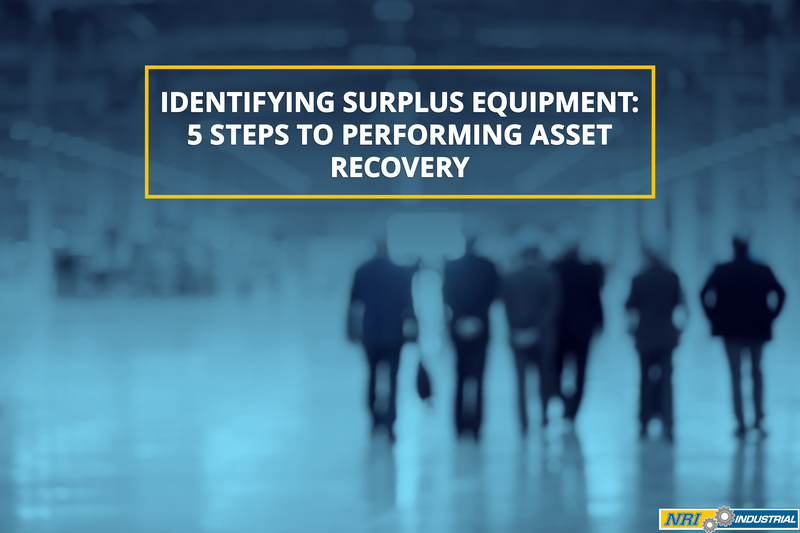 Yet how does one identify surplus equipment and parts for an asset recovery strategy? It is not always easy finding surplus tools and equipment. An item can become surplus the moment it is replaced or misplaced, yet it can take years for the all the surplus MRO to accumulate to a large enough number where you notice the issue. In addition, we often believe that the equipment will be put into use "someday soon" as it is held onto indefinitely. This scenario often happens with higher-priced equipment that is hard to part with but should have never been purchased. The first step toward industrial asset recovery identification is to find all documentation for every MRO item in your company, whether it is in use or as surplus. This documentation may be purchase orders, maintenance schedules, production fulfillment reports, inventory logs, operating manuals and other reports. This documentation will be used as a road-map in discovering where the surplus assets are located, their purpose in operations, and whether the equipment will be used in future processes. Some documentation can be difficult to find. It can become lost whenever new replacement equipment is purchased, or when relocating the company to a new location. Documentation may also get lost in the shuffle when moving equipment to different warehouses and production facilities. Yet documentation gathering can allow you to find out which reports and invoices are available so they can be filed in the correct location for future use. Industrial asset recovery is a company-wide collaboration. 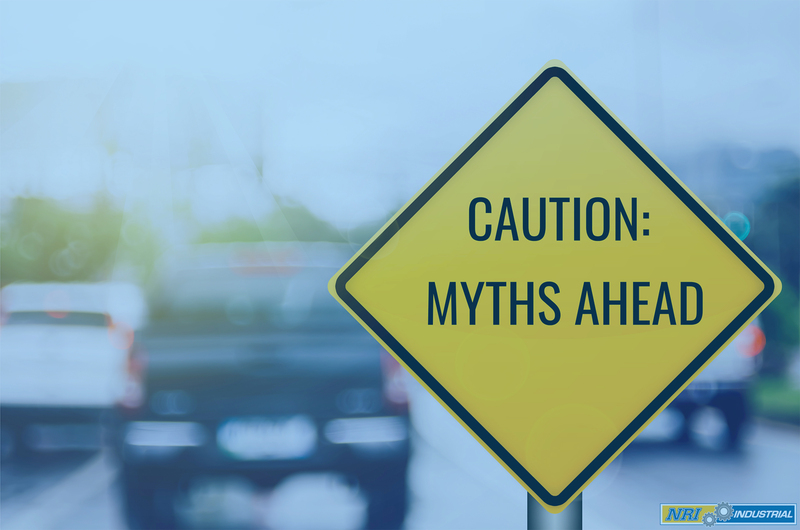 What you may believe is necessary equipment may be considered surplus to warehouse managers, maintenance supervisors or production line managers. 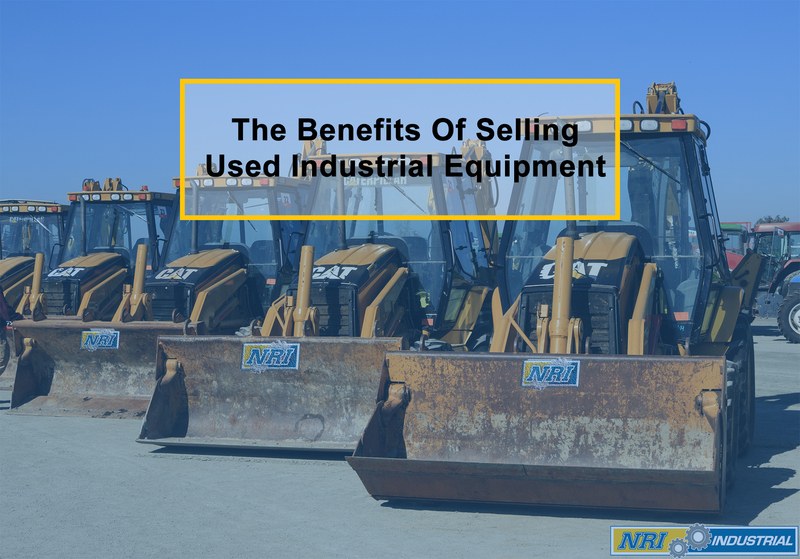 Each department has their own expertise that should be tapped into to categorize equipment based on importance, as well as provide details about the condition of unused equipment that will be placed up for sale. Production, maintenance and warehouse departments will always be the main areas where surplus assets accumulate. Yet there are also other departments that should be involved with the operation analysis. The engineering department can provide details regarding projects that will require specialized and newly developed equipment or tools that may soon replace existing items. They will have information regarding production line expansions and equipment modifications, as well as any operational changes that could impact what equipment will be needed or become outdated. The IT department can also provide valuable information regarding asset recovery in their data centers and inventory shelves. By tapping into their expertise, you can then begin categorizing equipment between necessary operational assets and inventory versus surplus equipment. This process can better streamline your asset recovery efforts as you don't have to spend unnecessary time looking over essential equipment and tracking down an employee to figure out what it does. Once a list is generated of all assets in the company, you can then look for the MRO items that are no longer in use. Location evaluation will allow you to take an inventory count of what equipment is truly available and what items have already been disposed of yet the records were not updated. This step may require going to multiple locations depending on where your production processes and warehouses are located. 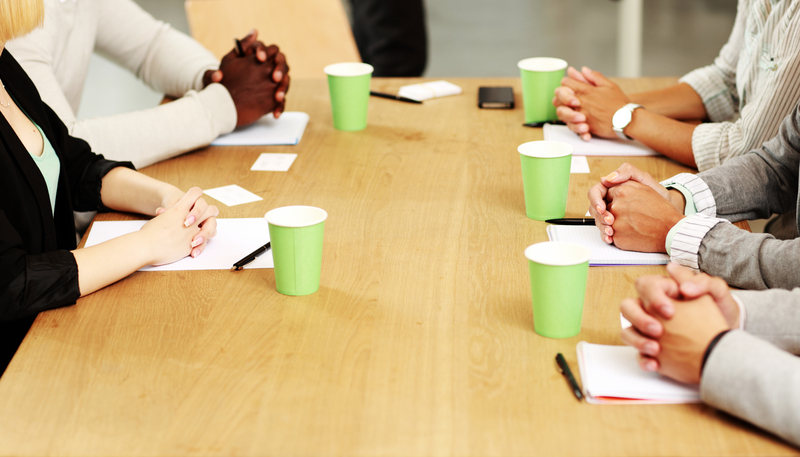 Working with internal auditors will allow you to whittle down the work process. The auditors can also develop additional reports regarding the condition of the equipment during visual inspections and whether any maintenance or repairs will be made before the equipment is put back into use or sold. 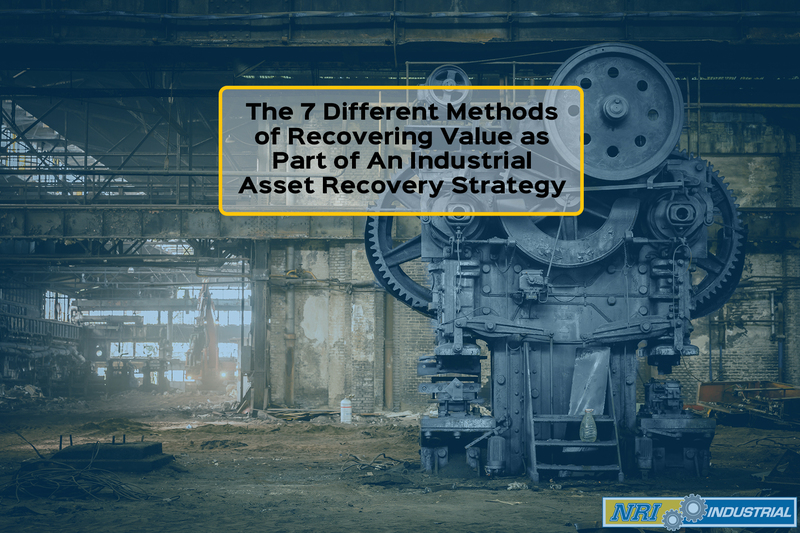 The physical categorizing, asset selling or placing equipment and tools into production is just one part of asset recovery. The other essential process involves cataloging all asset equipment into a database to track when items become surplus MRO so that the right actions can be taken to recover working capital. This database needs to encompass all information that was recovered during the document discovery phase as well as during the operation analysis performed with other department heads. You don't have to place all the operational manual information into the database. Yet you should identify the equipment, operation description, manufacturer, purchase year, production operation life-cycle, maintenance and repairs that were performed, current condition of the equipment, and future usability. Consider using a coding processes that makes it easier to identify between current equipment and surplus MRO. The coding process will also make it easier to add new equipment and comments into the database to keep records updated. 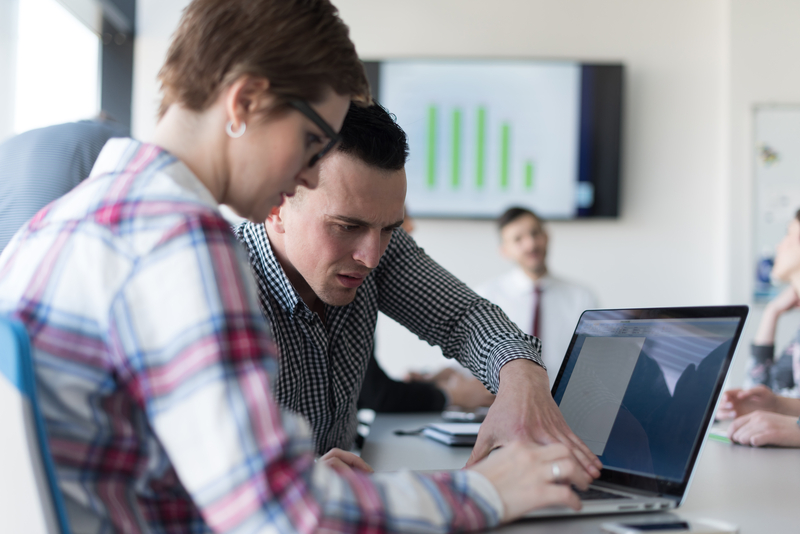 You should investigate database software that allows for real-time updates and inter-connectivity between departments to ensure that records accurately reflect company assets. While maintaining correct inventory records and reporting equipment repair issues can be a company-wide initiative involving all your employees, you may only want specific employees accessing the database to prevent inventory mishandling and theft. The management roles may be placed on each manager or supervisor head of the department based on the size of your operations. Yet keep in mind that your managers may already have enough work on their plates and cannot deal with taking time out of their schedules to perform asset recovery work. You will have to determine this based on the specific employee’s job duties. You may consider developing an asset recovery team whose main work is to identify company assets and MRO surplus. This arrangement is ideal for large corporations and global facility operations. The team can focus entirely on asset recovery and redevelopment while making sure all decisions align to the company's production processes and goals. No matter who you chose to update records or whether you decide to do the work yourself, always ensure that there is a realistic and honest assessment regarding the equipment's condition and redeployment viability in operations. Is it worth it to keep equipment that may one day be put into use? Is the condition of the equipment suitable for resale and the changing technological innovations of your chosen industry? Deciding on the right sales solutions will be based on several factors regarding the types of MRO equipment you are offering up, the condition of the equipment, and buyer interest. Often, a company simply won't have this equipment sales market knowledge among their existing employees. In these circumstances, hiring an industry leader in asset recovery can help you start the process by providing their expertise and experience through the MRO asset identification and equipment sales value determination. 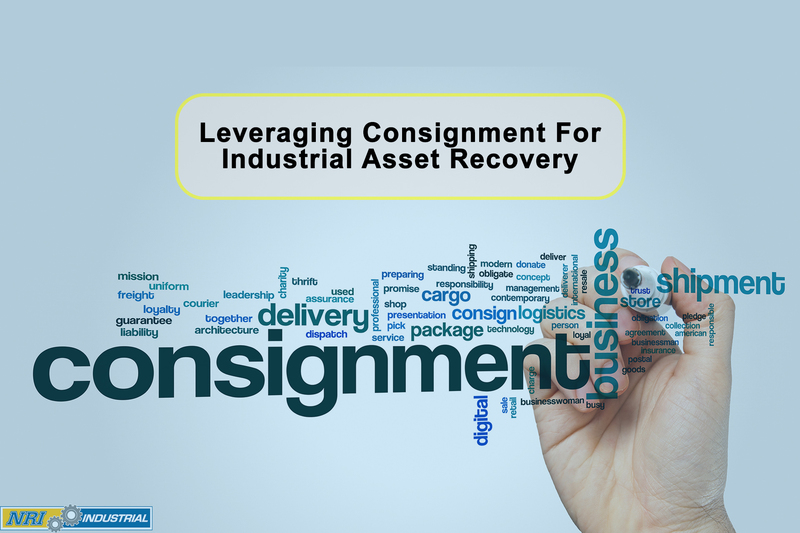 In addition, an asset recovery company can also provide insight regarding surplus transportation logistics as well as decommissioning. Here at NRI Industrial, our professional industrial asset recovery team has over 10+ years of industry experience. We are a global company that helps corporations reclaim working capital from surplus MRO, as we also help develop strategies to manage and store equipment. We have helped over 60+ clients with their industrial asset recovery efforts by providing cost-effective solutions tailored to their specific operations. Check out our case studies to see our recent success stories. If you are looking for help in identifying surplus equipment in your warehouse or facility, or you need help with selling your equipment, contact NRI Industrial by calling 1 (855) 709-9813 or emailing: Solutions@NRI-ISD.com.